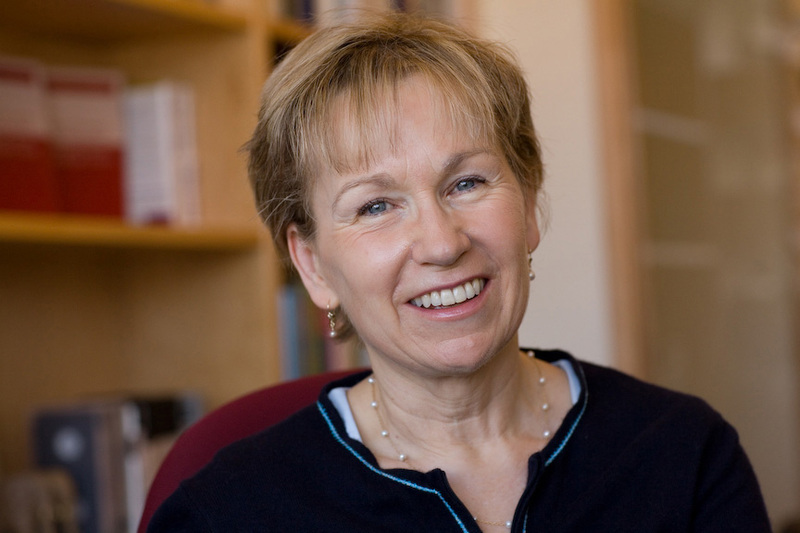 Anne McTiernan, MD, PhD, is a wife, mother, grandmother, physician, researcher, and writer. She is author of Starved: a Nutrition Doctor's Journey from Empty to Full (Central Recovery Press, 2016). She is also lead author of Breast Fitness: An Optimal Exercise and Health Plan for Reducing Your Risk of Breast Cancer (St. Martin’s Press, New York, October 2000).